Our Bail Bonds Miami service remains a licensed and professional agency providing reliable and fast release solution to clients. Our experts have several years of experience in helping to release arrested individuals from custody. To meet your needs, our agency operates for twenty-four hours daily without closing. Whether you have a legal concern or urgency, our bail bonds professionals and multilingual agents are here to assist. At Huggins 24 Hour Bail Bonds, customers will not have to bother about posting any release request. This is because our Bail Bonds Miami service will handle everything. Our services include immediate response, immigration bonds, bail by email, fax, or phone, guaranteed confidentiality, nationwide or local release solution, state bonds and much more. We also provide customers fast and free consultation for federal bonds and even flexible financing options. Our Bail Bonds Miami service has the efficiency and expertise needed to defend your rights and handle prosecutors. Huggins 24 Hour Bail Bonds operate alongside with professional defense lawyers in Miami. This will ensure that customers have every item needed to get ready in appearing for a court hearing. Whether your case is related to a Nebbia Hearing, state bonds, or federal bonds, our agency will always be available to get the burden from your shoulders. Our Bail Bonds Miami professionals know that criminal charges and arrests often lead to uncontrollable stress. For this reason, our agency is committed to providing you information along each step of the legal procedure. Huggins 24 Hour Bail Bonds service is proud of the professional, reliable and fast solution that you can get in a time of need. We will ensure to work closely with the best legal defense minds in the industry to hasten your release from the custody. One thing is sure with our service, you will never pay a fortune to get the best result. There is always an option to post a bail bond when people are accused of a criminal offense. A bail bond plan will help to determine the amount that the accused person pays. Based on the charges, the court can also help in the proceeding of the criminal case for an accused. The amount to pay for a bond bail varies from one geographical location to another. Our Bail Bonds Hialeah service is an agency that can help people with criminal arrest cases. While we are not a legal defense team, our Bail Bonds Hialeah service understands the right approach to help someone with arrest or warranty issues. To assure your appearance in court, Huggins 24 Hour Bail Bonds may request some form of collateral or guarantee. Our collateral or guarantee requirements may vary according to the client’s circumstances and the charges. We will discharge the bond when clients are able to fulfill all the conditions of the bail contract. Our Bail Bonds Hialeah service will also ensure that all collateral or guarantee is delivered to the depositor for the advancement of the arrest case. Huggins 24 Hour Bail Bonds remain your most reliable and fastest method to get out of jail. Is any of your relative or family member arrested for a criminal case? 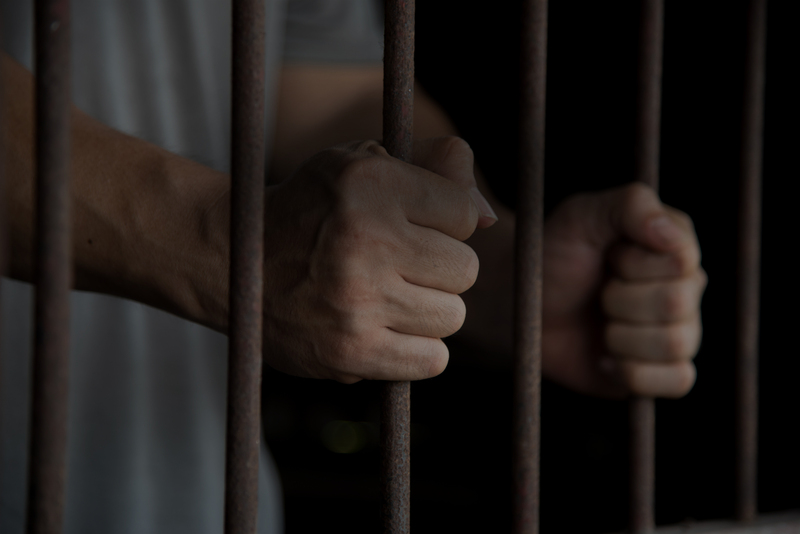 Are you held in custody due to an arrest case and awaiting trial? Our Bail Bonds Hialeah service can help to process your release in court within a short timeframe. Hiring Huggins 24 Hour Bail Bonds service will help you in resolving your criminal arrest case without any difficulties. We remain a reliable agency with strong connections to professional and dependable legal defense experts. Our service can help customers get a quick and reliable release. We usually charge a small percentage fee from clients and post the remaining on their behalf. Customers will be free to get ready for trial in the convenience of their home once the bail is guaranteed via our expert bondsmen. For a fast release, we recommend that clients should get in touch with our team of professional bail bonds agents.